Regarde Le Ciel was founded in 2011 by Filip Rasschaert with the aim to deliver a unique and quality product to a well aware consumer. The brand define themselves in only a few words: Longing, Mindfulness, Quality, Craft and Premium Materials. These words are at the core of all of Regarde Le Ciel’s processes from design to customer satisfaction and can be seen reflected in the high quality and fabulous aesthetics of their products. The range is made up of high quality women’s shoes that not only look great but are hand crafted, lightweight, and flexible. Here’s a roundup of our favourite Regarde Le Ciel styles! 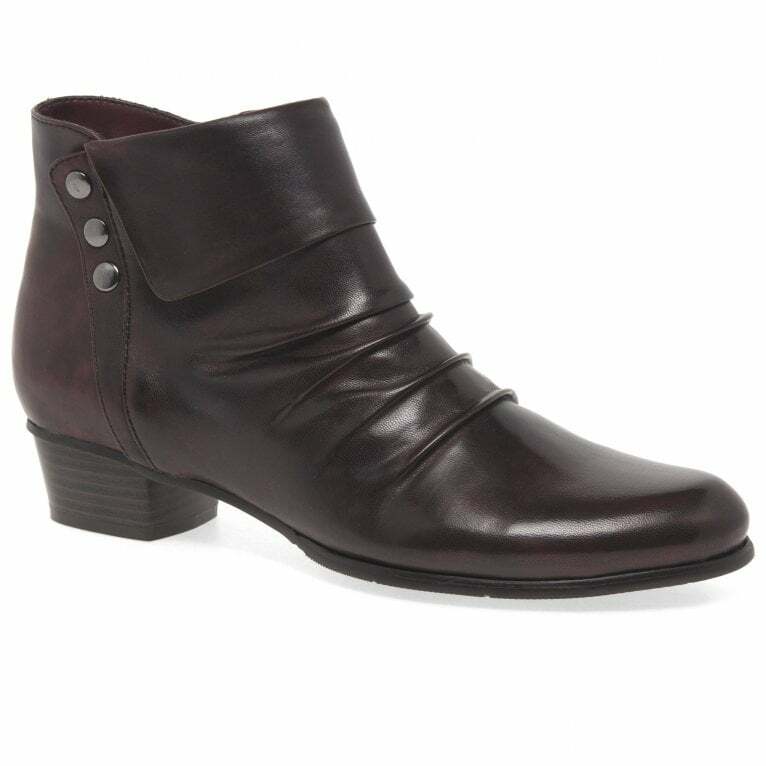 Regarde Le Ciel have created another timeless design from rich, durable materials- their Stefany 278 women’s ankle boots cut a unique, asymmetrical shape in ultra-soft black or burgundy glove leather. A fold over cuff, statement creasing and a trio of studs dress up the classic boots, grip-inducing rubber soles ensuring a practical and durable foundation. The Regarde Le Ciel Stefany 03 are a pair of women’s ankle boots that can be worn with a wide variety of looks and outfits. These boots feature high quality leather uppers for support and durability throughout wear. 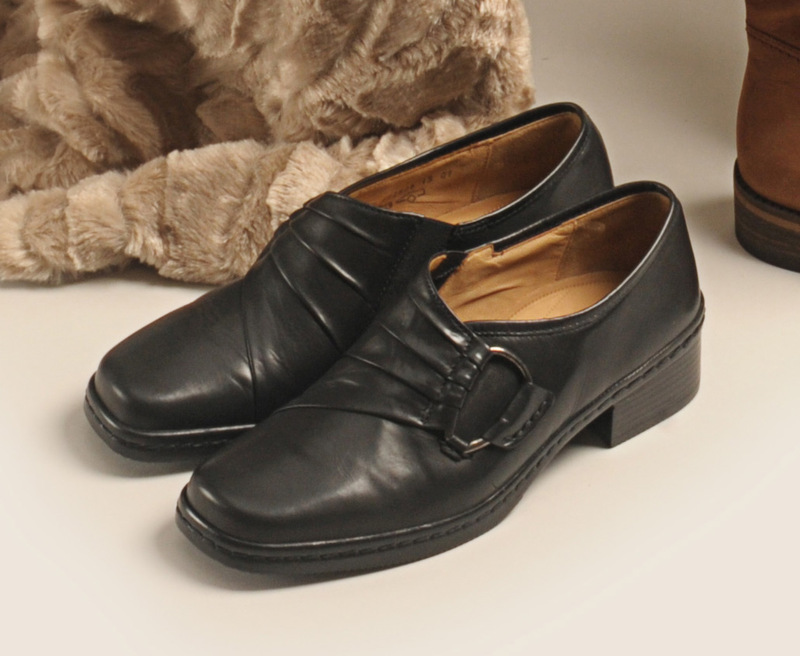 The Regarde Le Ciel Stefany 03 are equipped with zip fastenings to allow them to be taken on and off with ease. Geometrically constructed in the finest quality leather, the Stefany women’s ankle boots by Regarde le Ciel feature solid stitching and subtle heels.Easily accessible with side zips, they emit a premium shine as a result of being hand waxed. BROWSE THE REGARDE LE CIEL COLLECTION NOW! © 2018 Charles Clinkard. All Rights Reserved.